This jacket belongs to the one of the most precious characters of the Doctor Who, Christopher Eccleston. 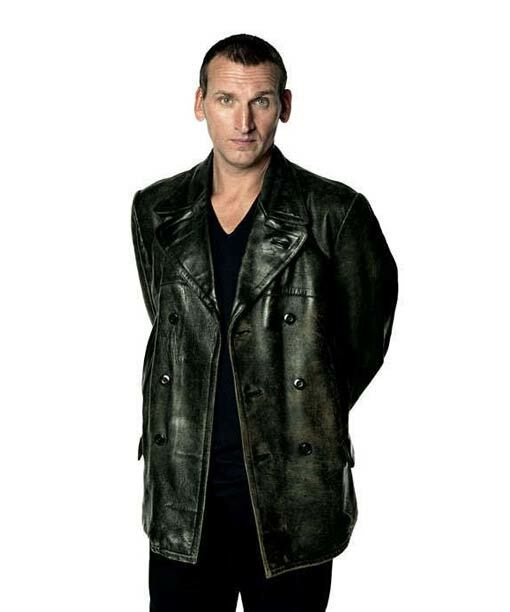 He has worn this Doctor Who Leather Coat as the Ninth Doctor that created a remarkable reputation of him in front of the fans of Doctor Who. This is a splendid outfit to flair in. The WW2 Ninth Doctor Jacket is made of real leather; this provides the jacket a great long lasting life. Viscose Lining is stitched inside that will absorb the humidity to make you feel comfortable. 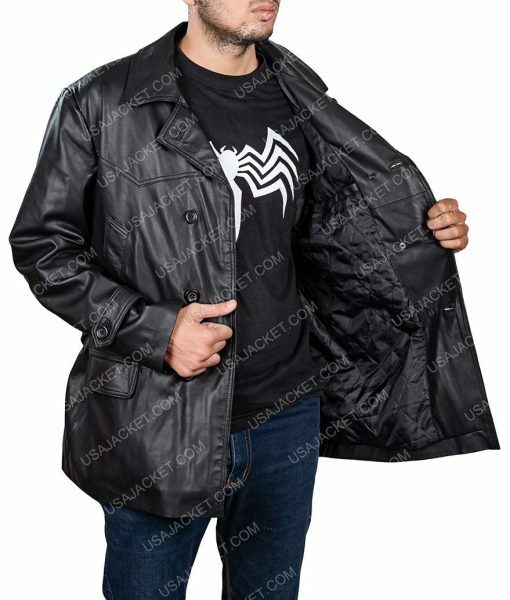 A casual 9th Doctor Coat is what you need to own and this is the best opportunity for you to buy.